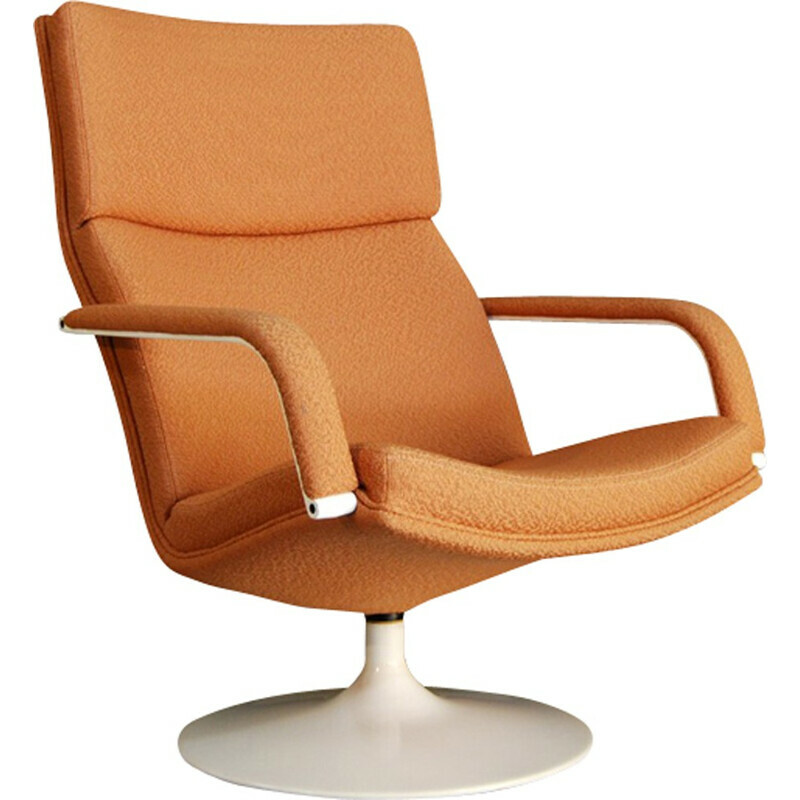 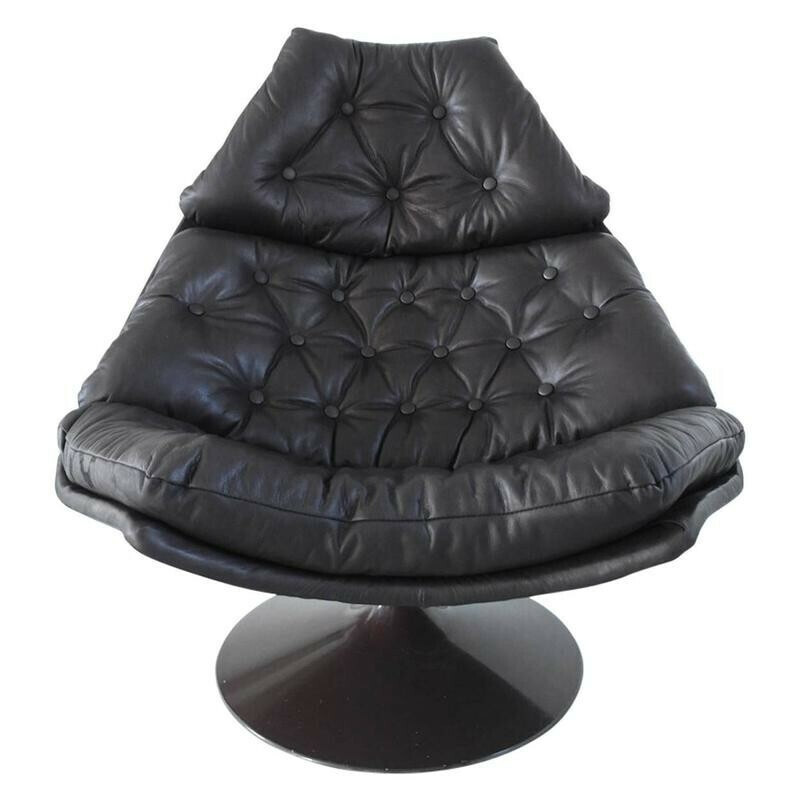 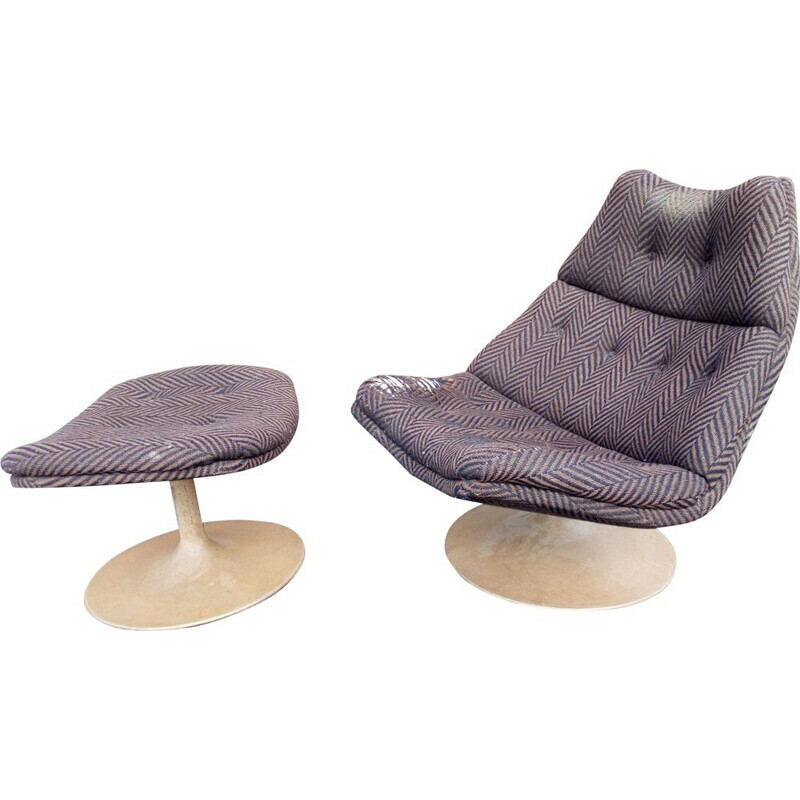 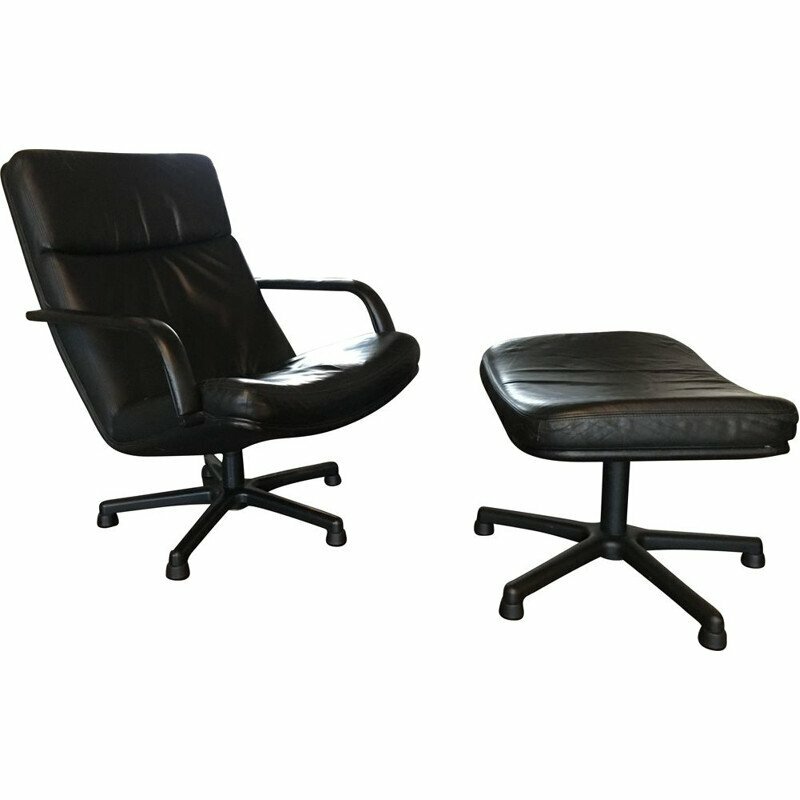 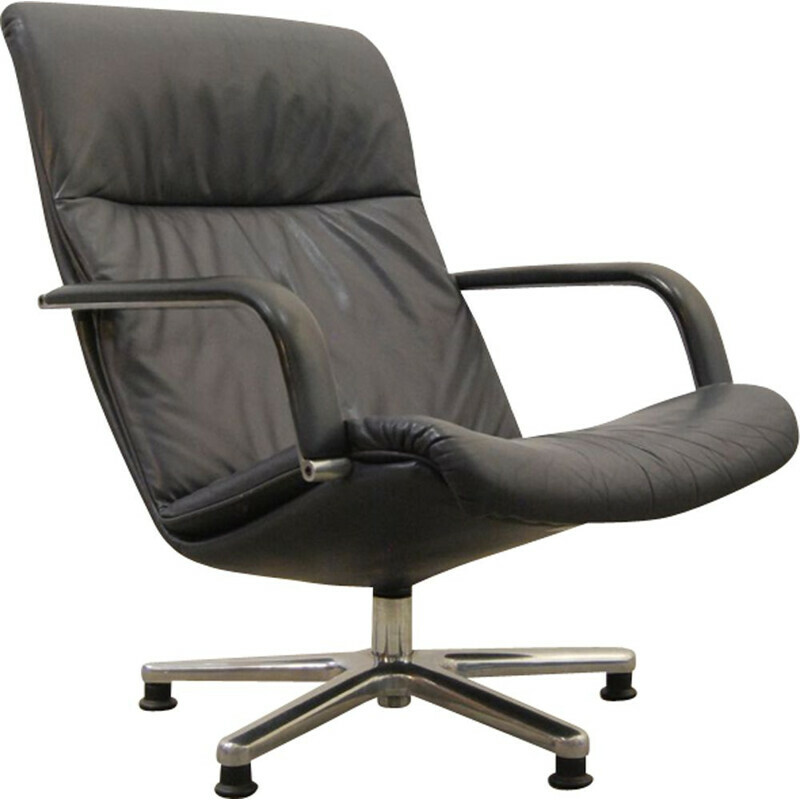 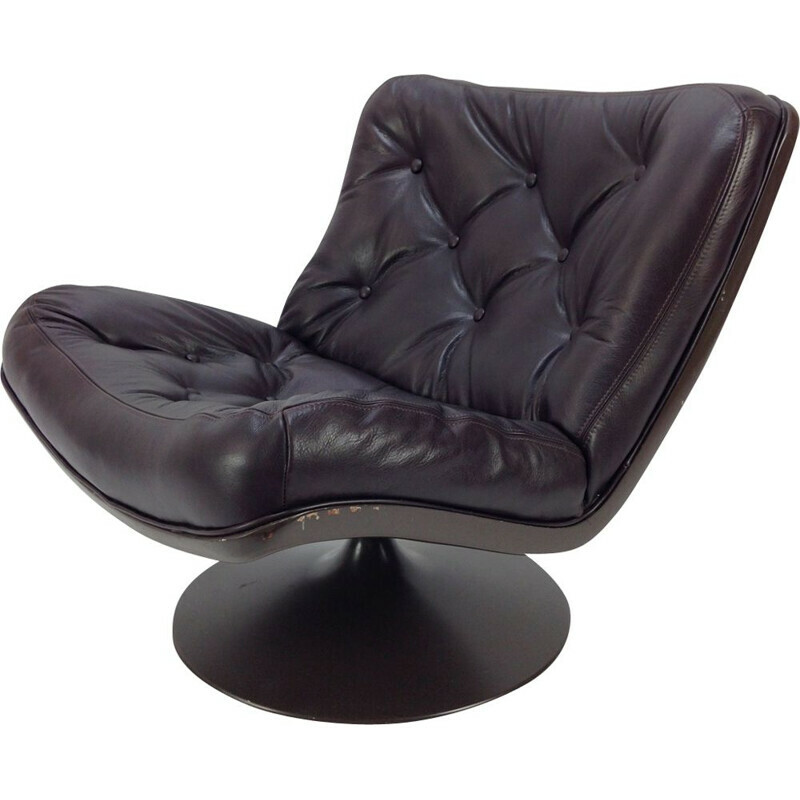 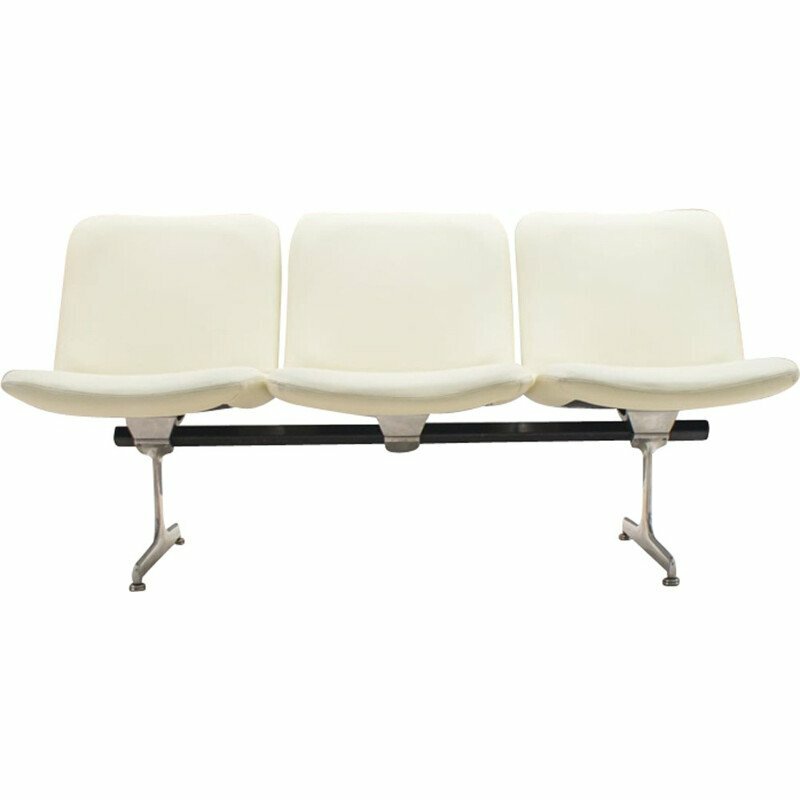 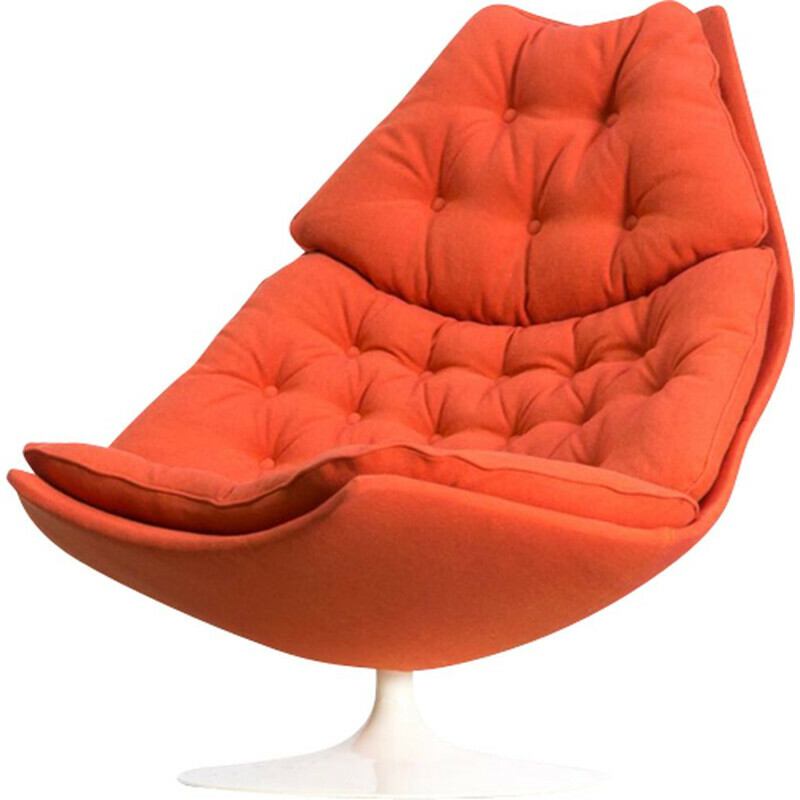 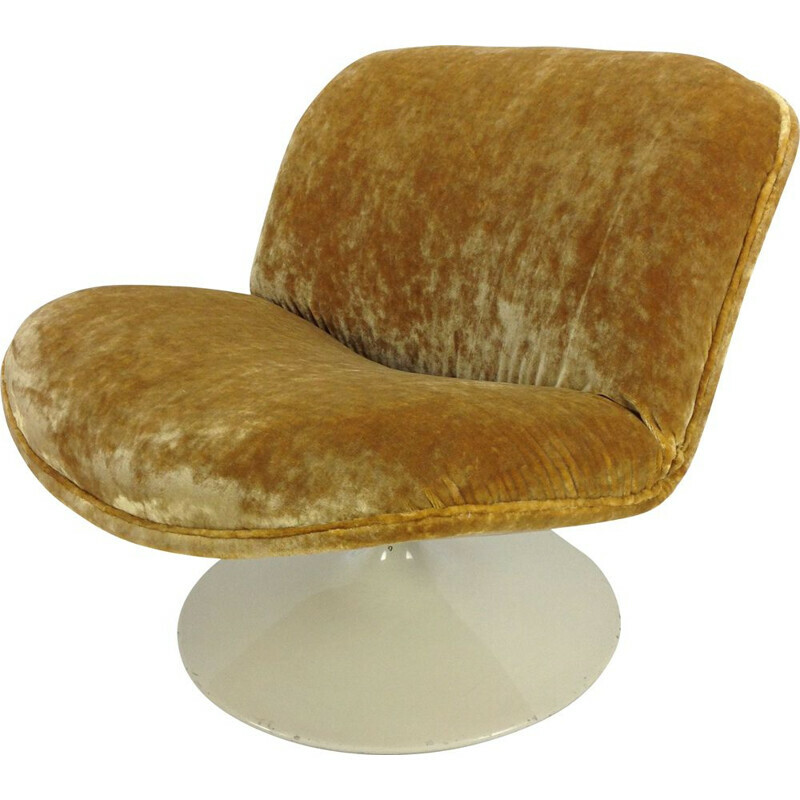 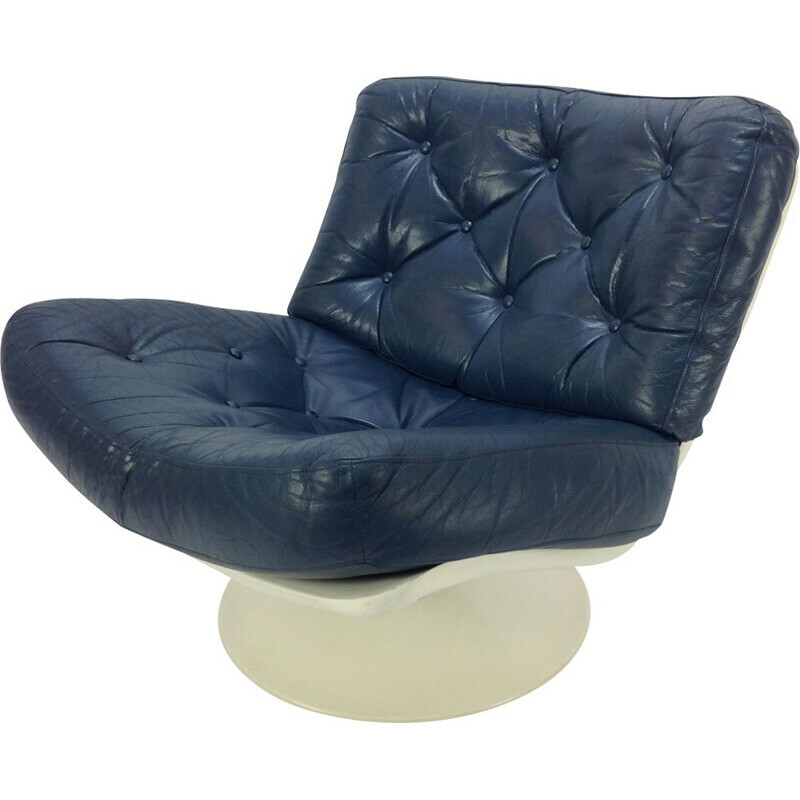 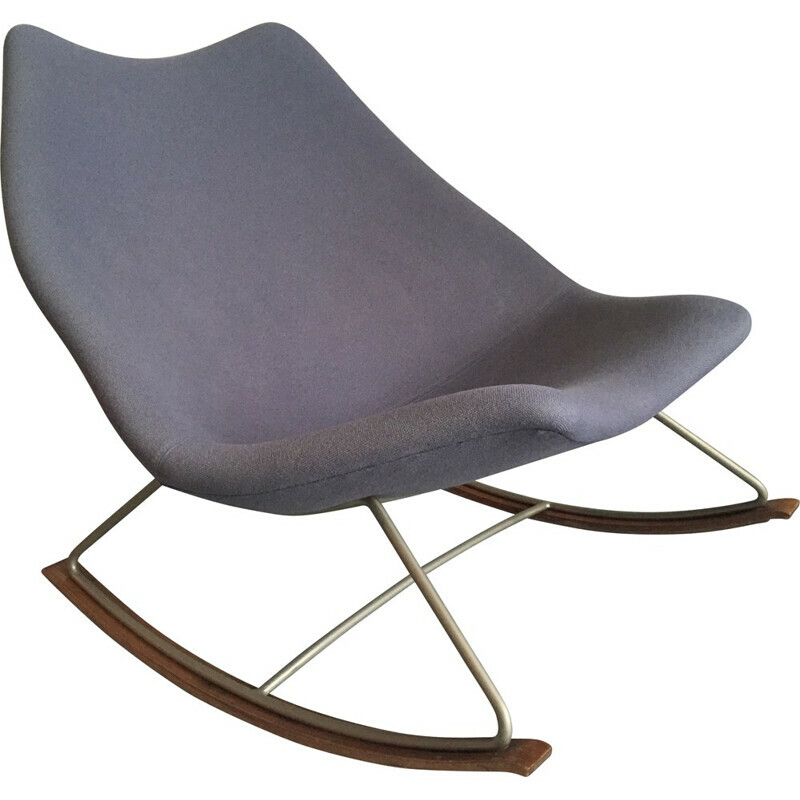 During his entire career, he designed several pieces of furniture for the famous and renowned manufacturer: Artifort. 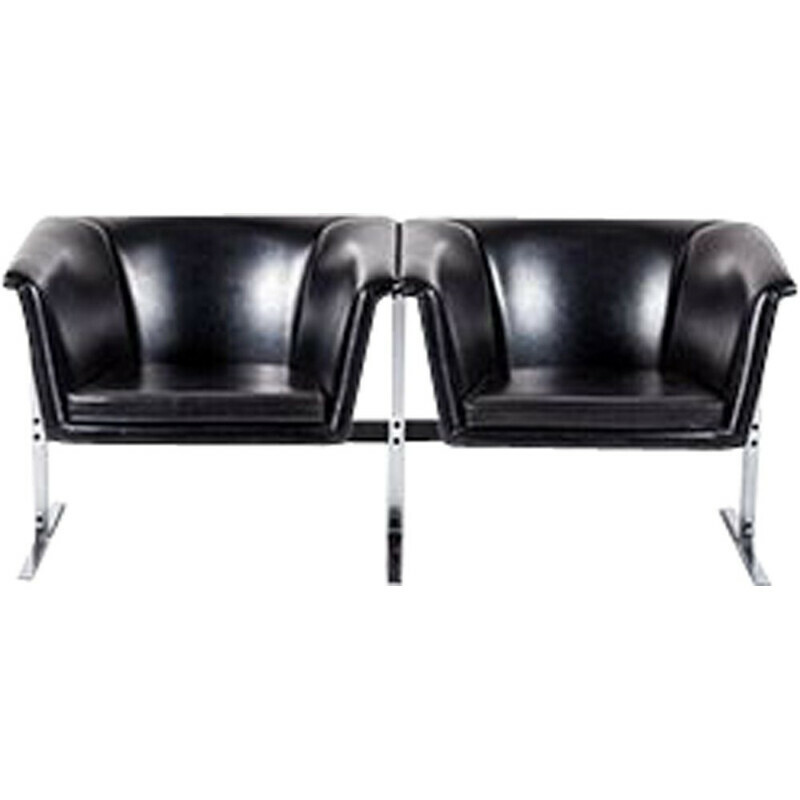 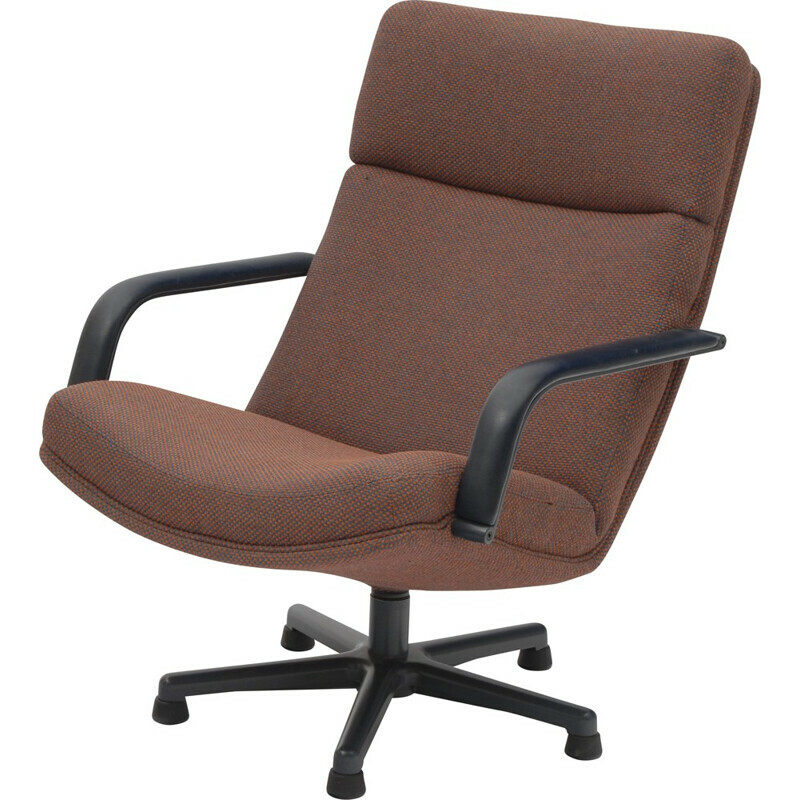 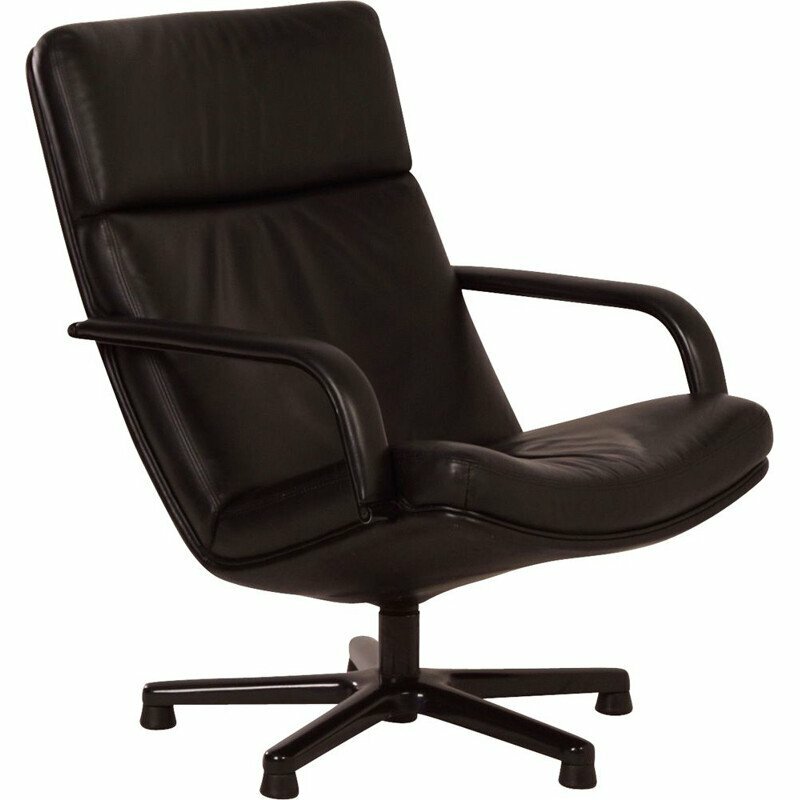 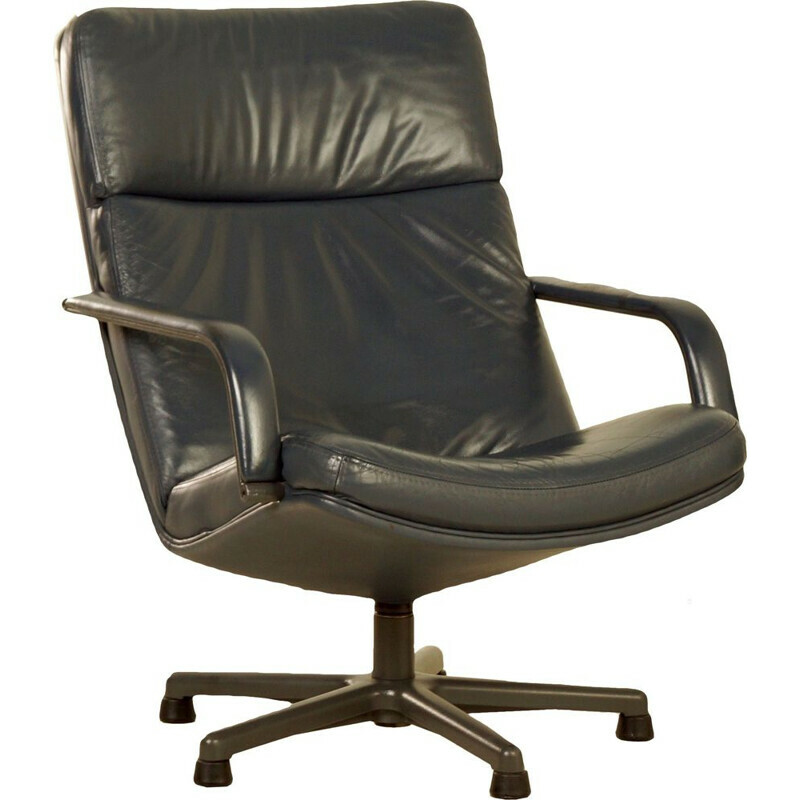 The 042 series in 1963 is one of his most incredible international success just like his first series of office furniture in 1962. Geoffrey Harcourt studied at the Royal College of Art in London. 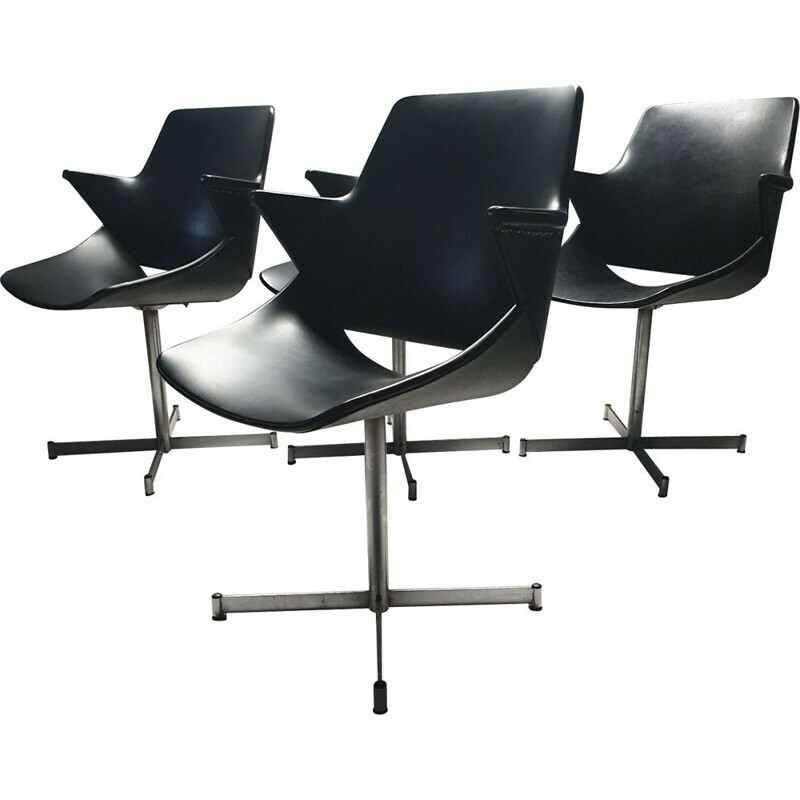 Quickly, he started collaboration with Artifort by creating different furniture series, especially for work office. 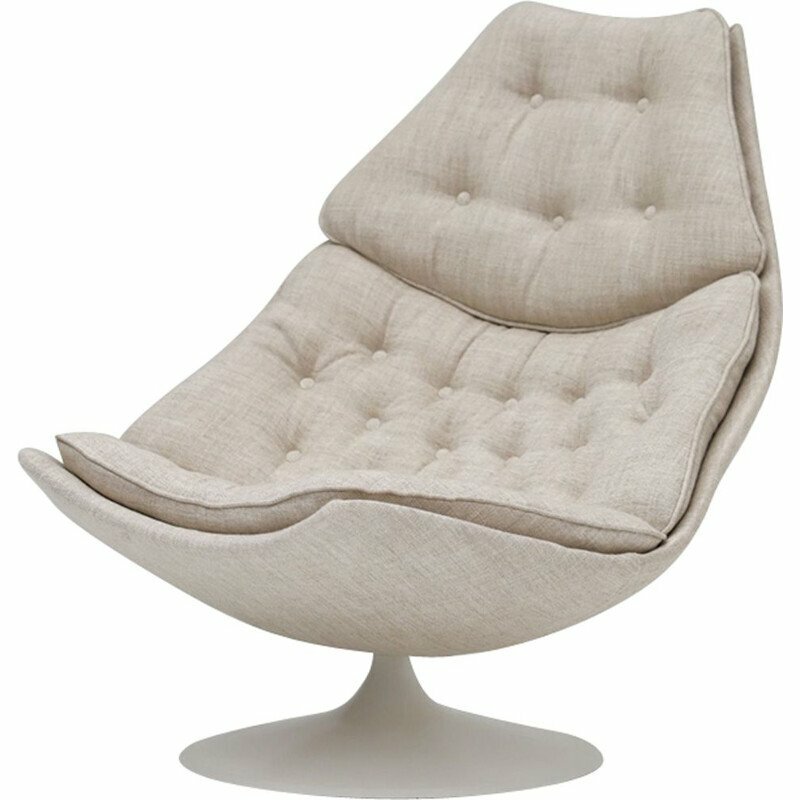 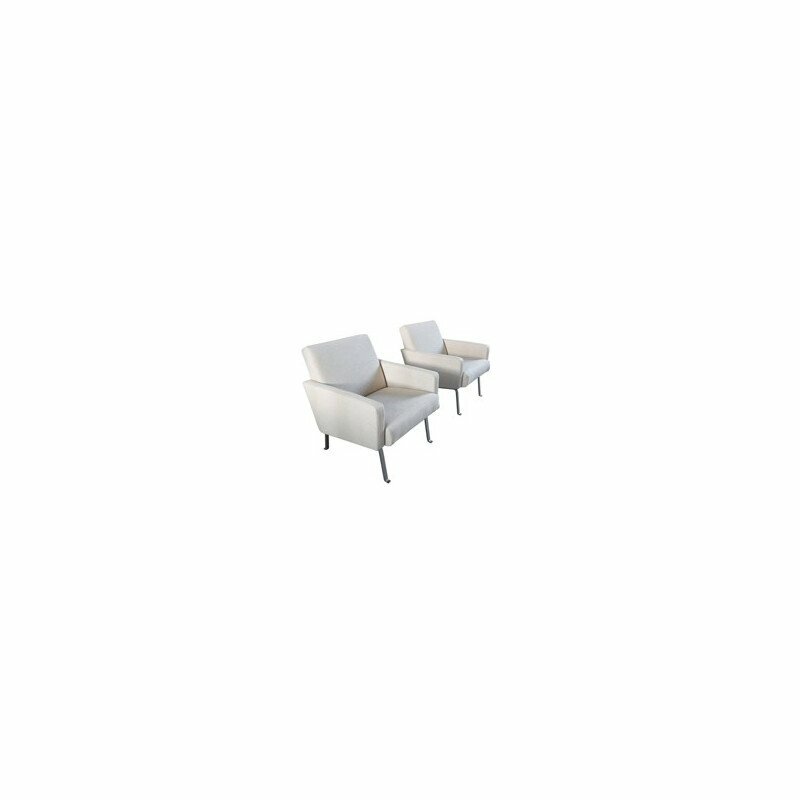 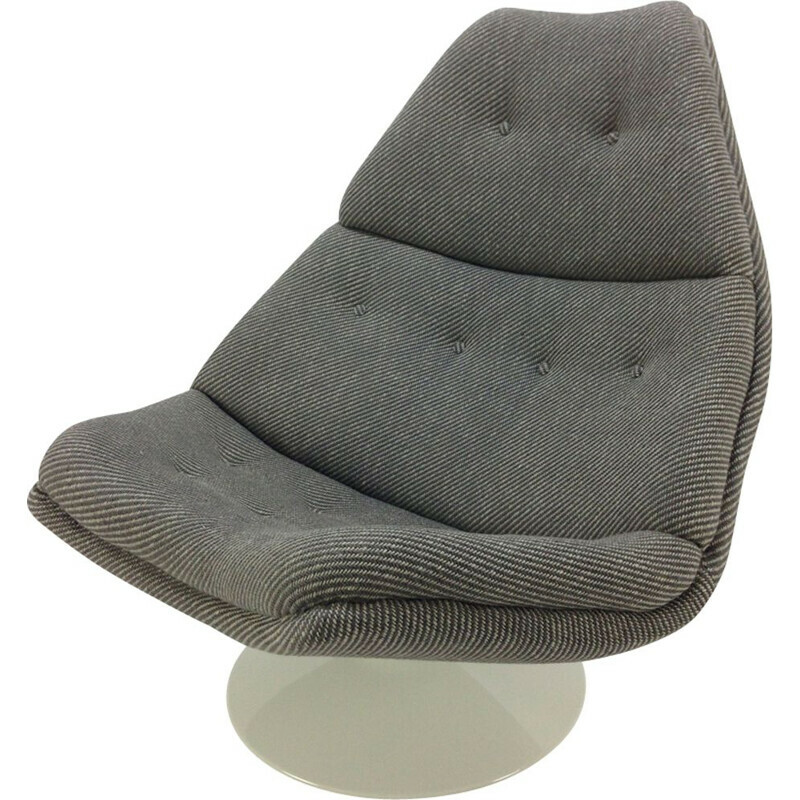 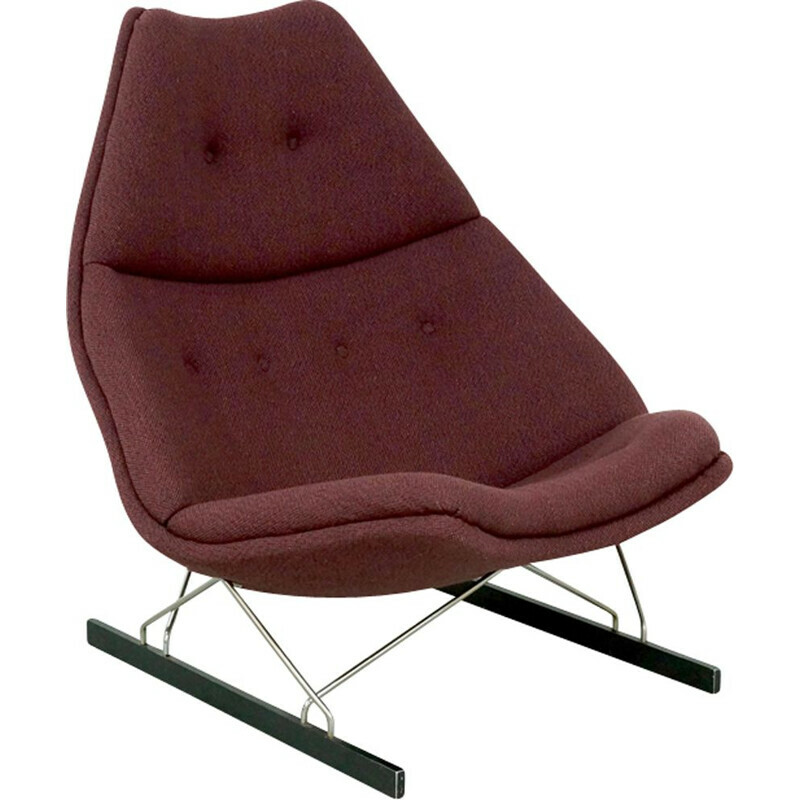 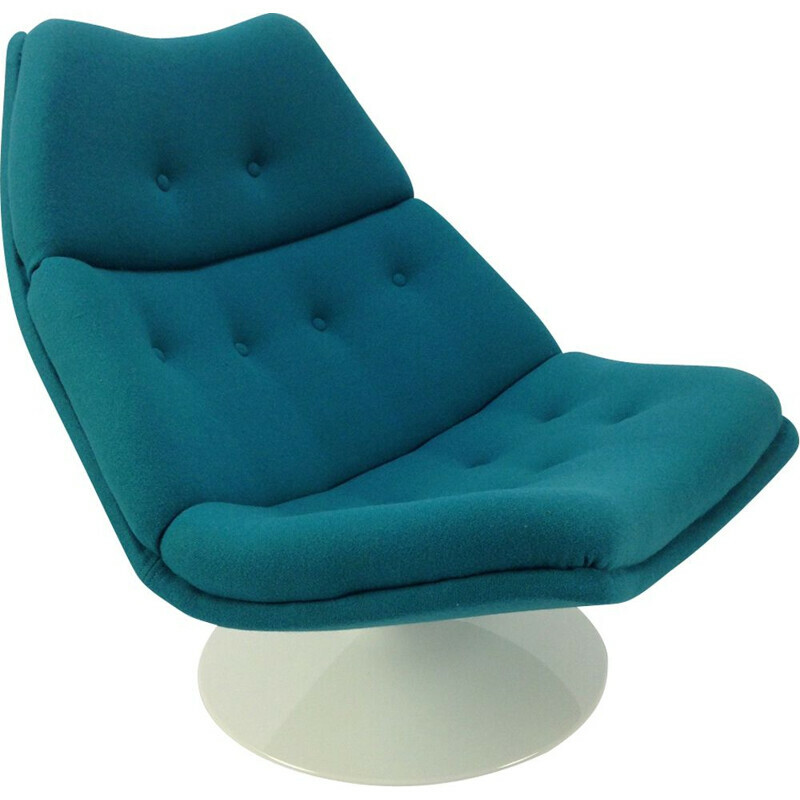 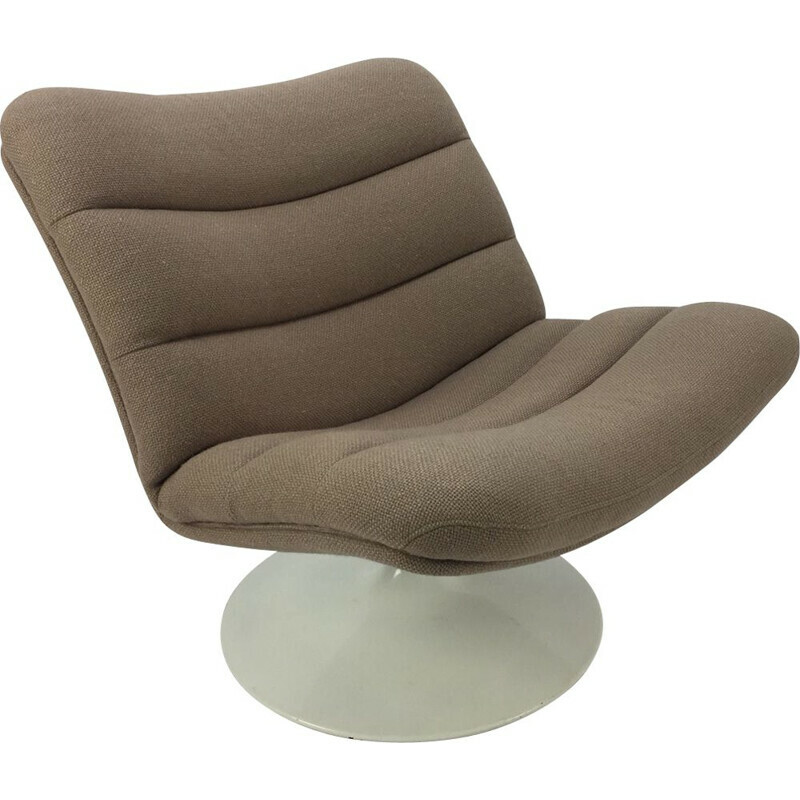 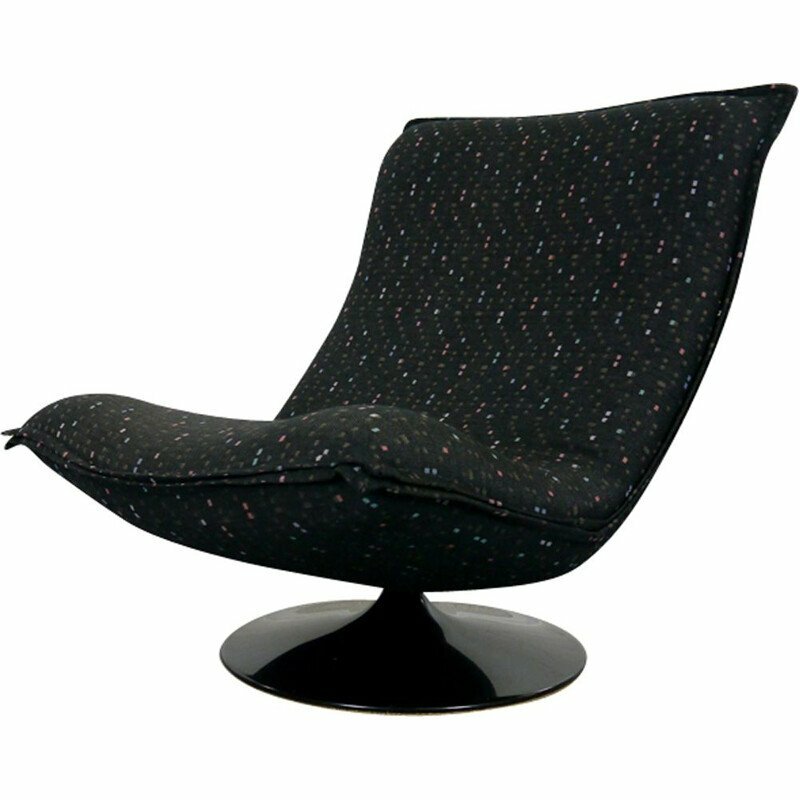 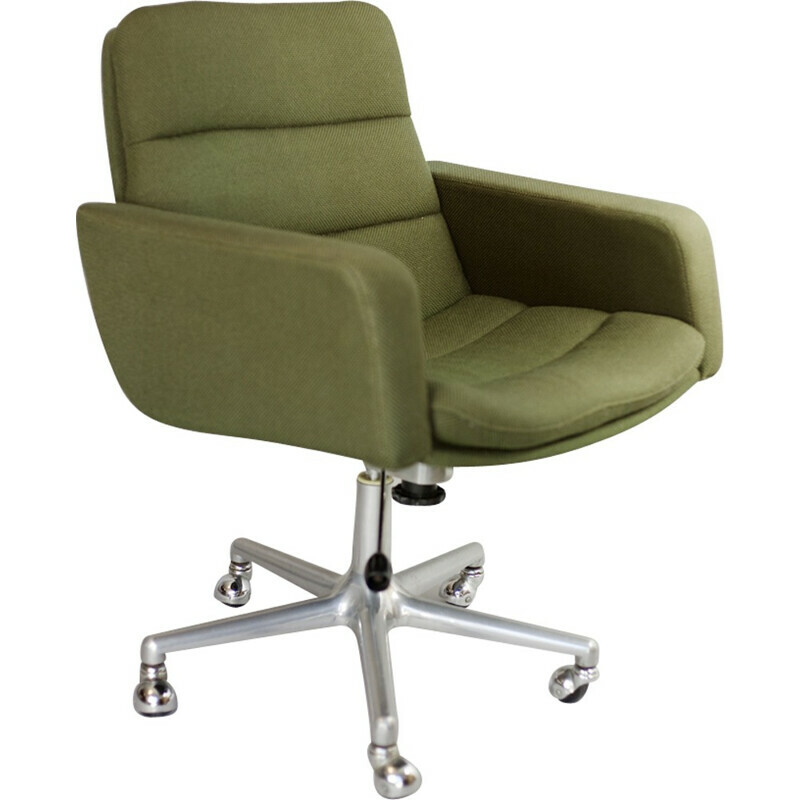 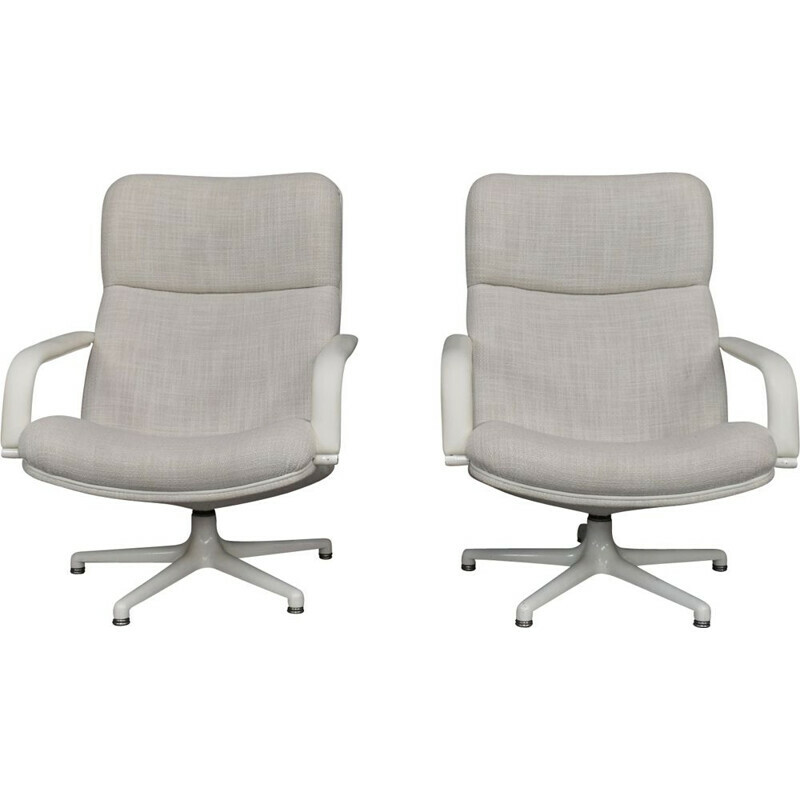 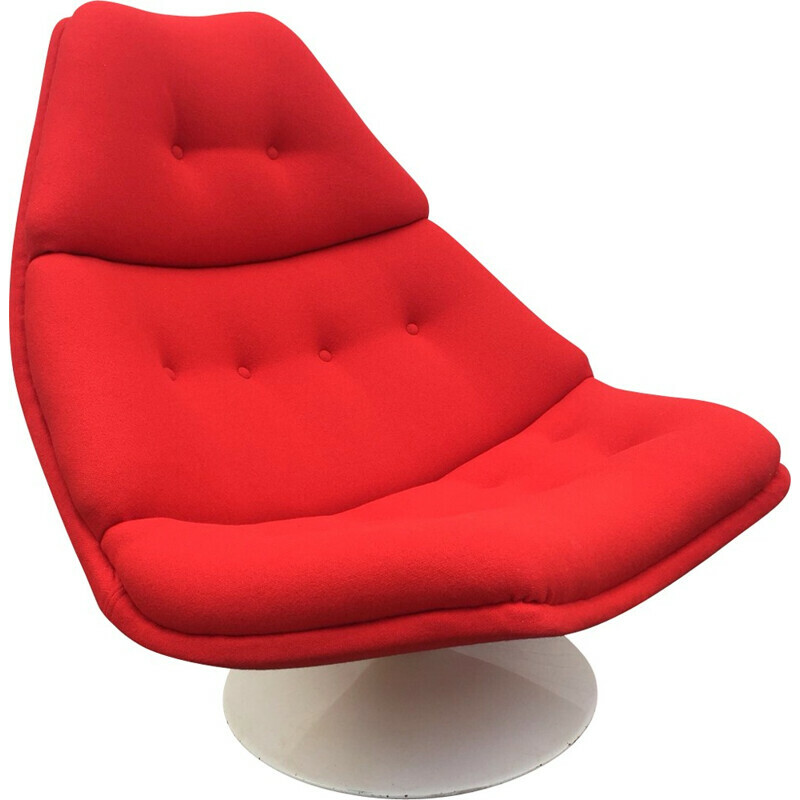 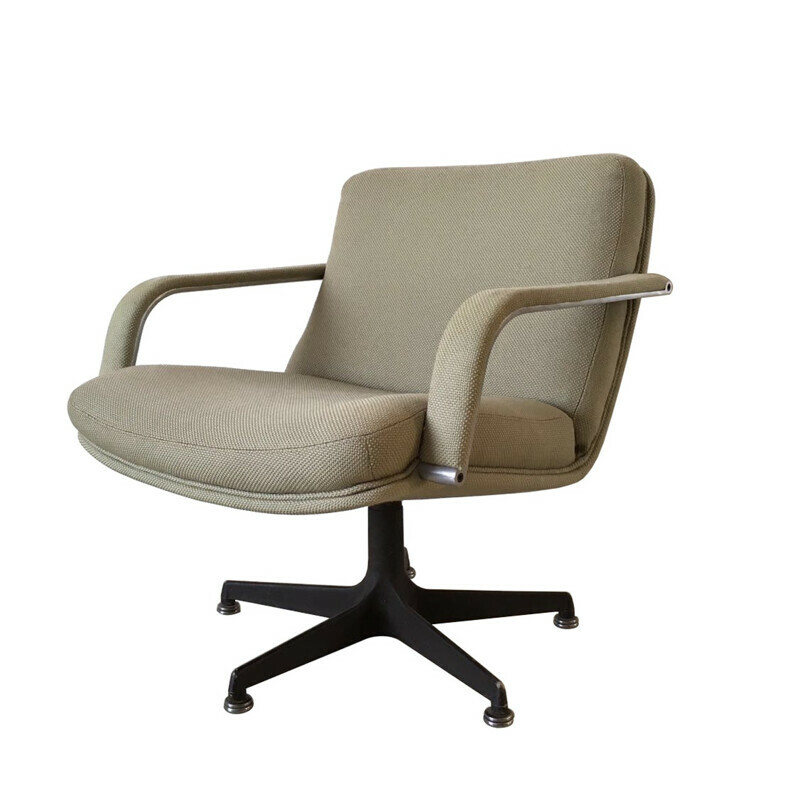 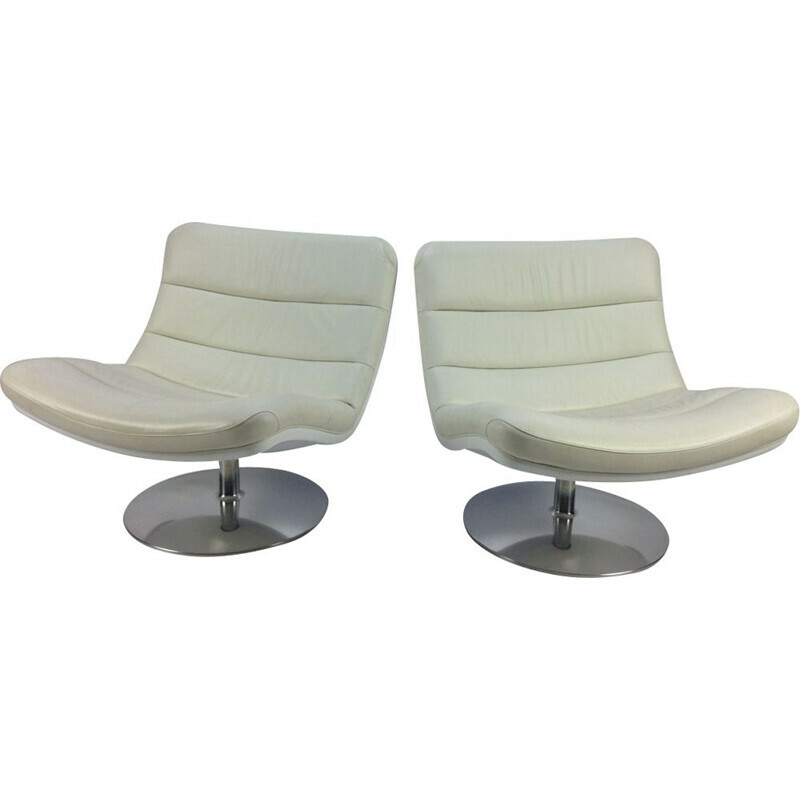 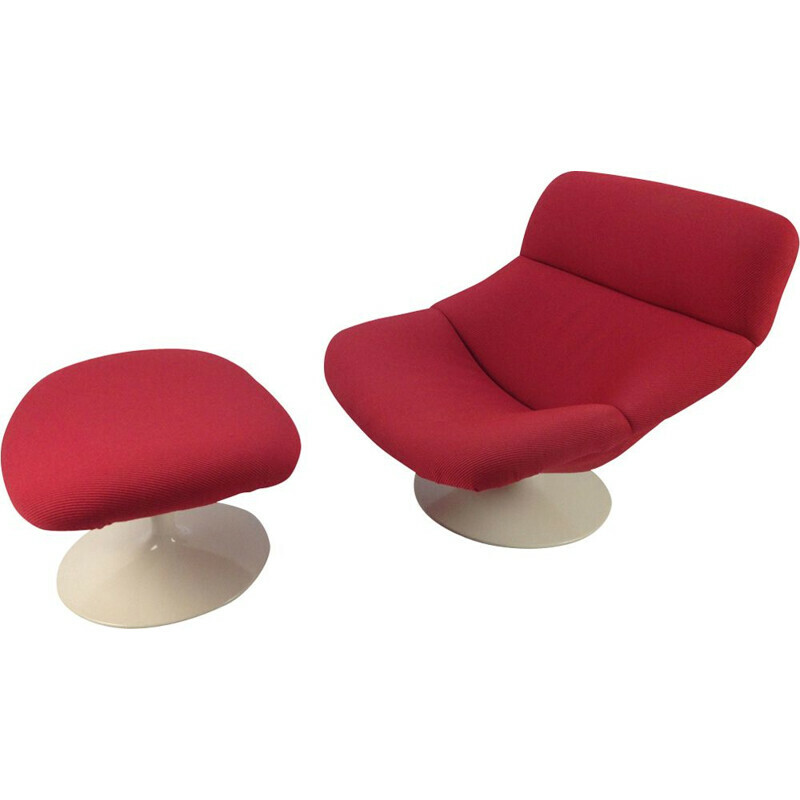 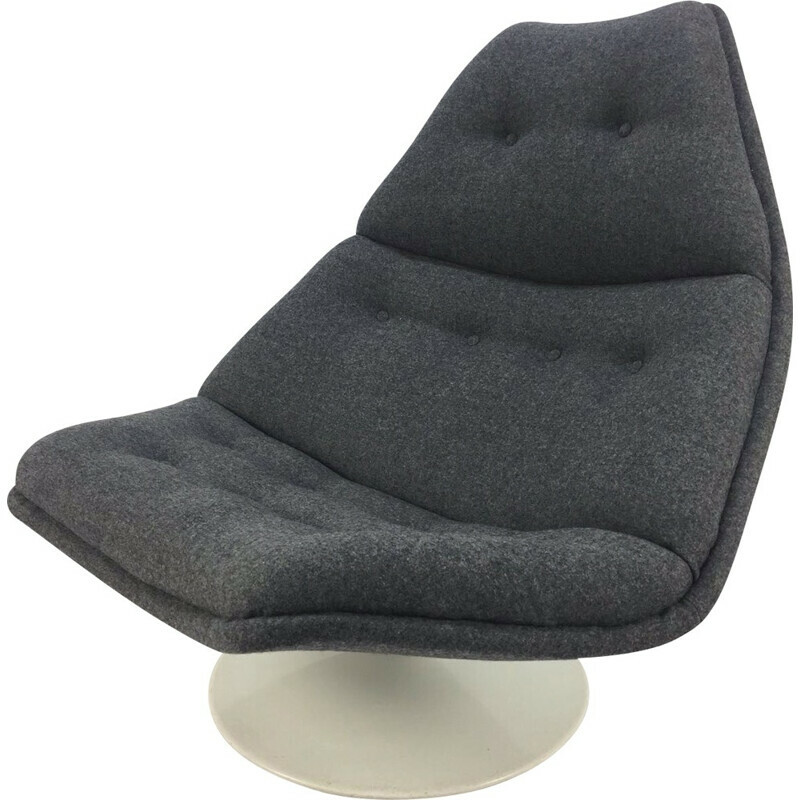 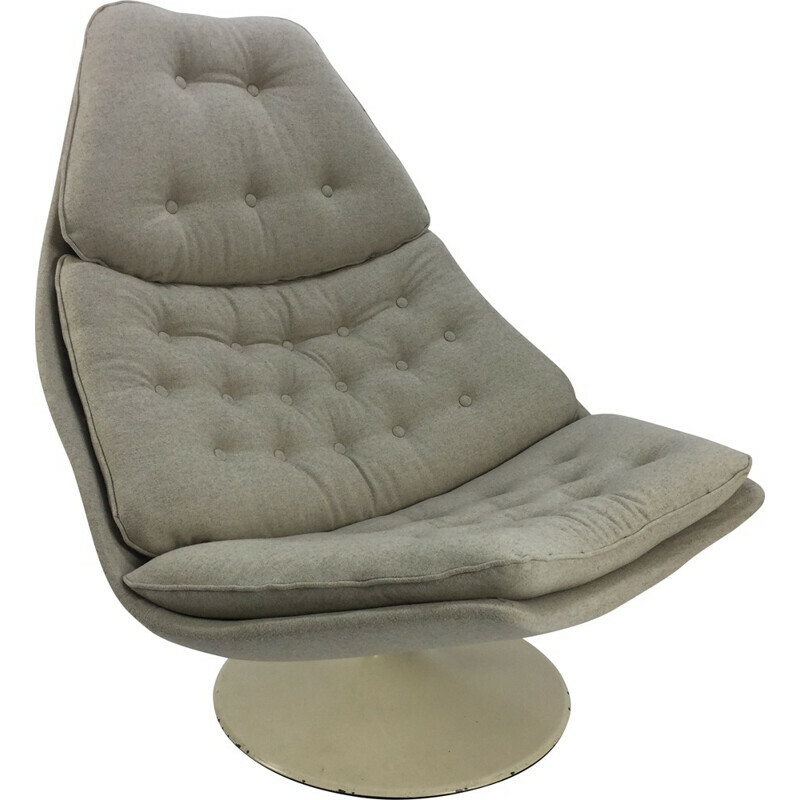 This international success permitted to Artifort to become one of the most famous manufacturers. 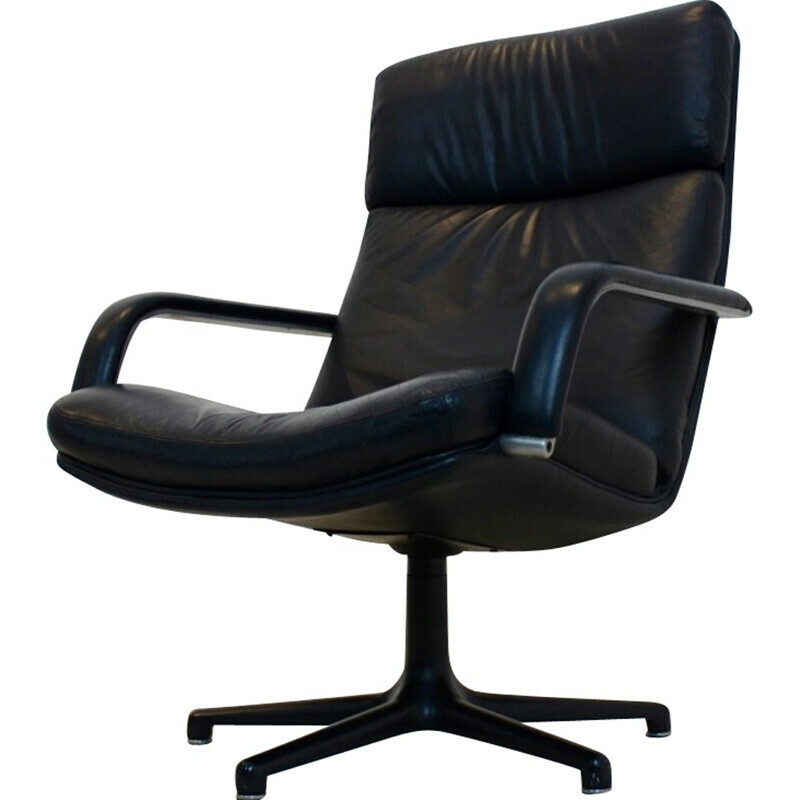 During his life, he received many rewards at many occasions, such as the title of “Royal Designer for Industry” in 1978. 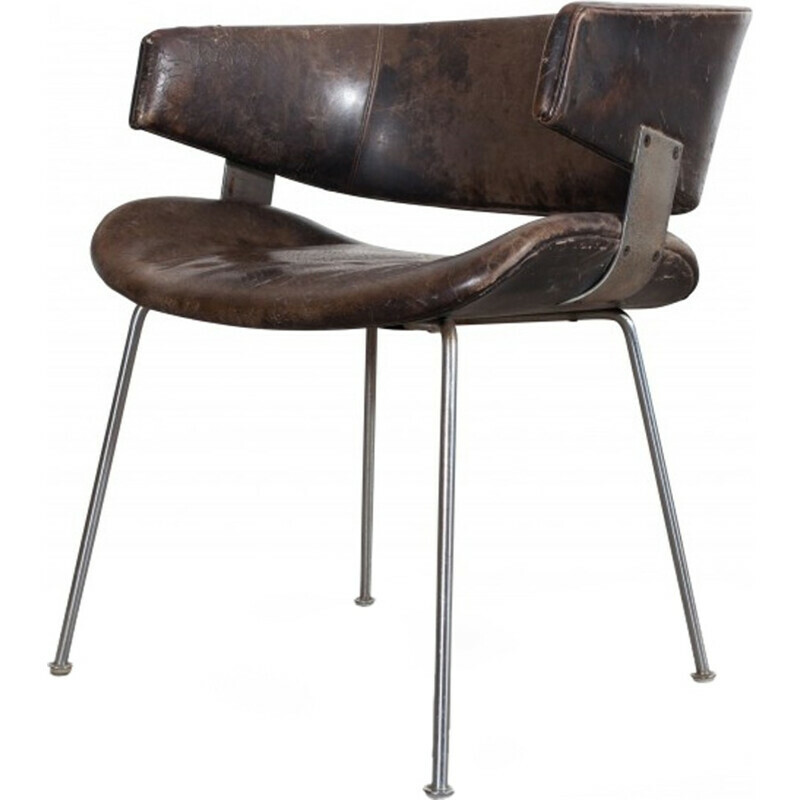 Nowadays, the pieces of furniture he designed always seduce the lovers of design.